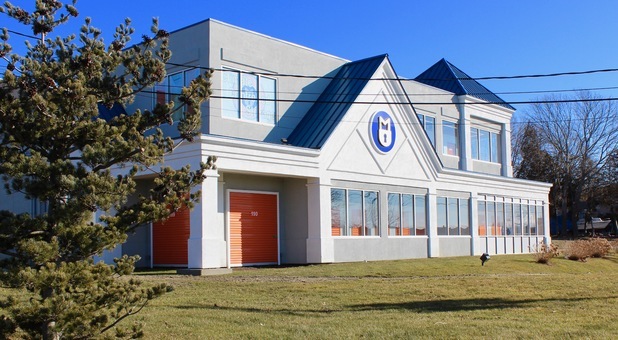 Middletown Self Storage is your go-to destination for high-quality storage in the Middletown community. 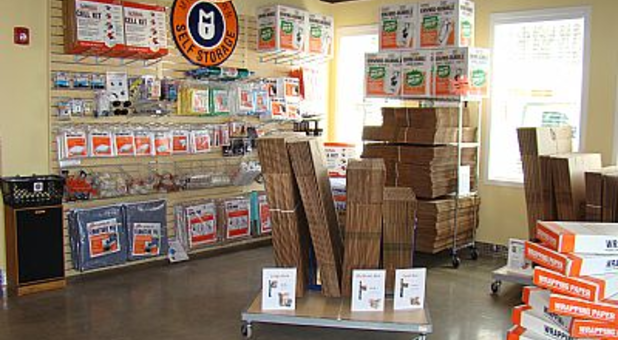 We have years of experience providing superior customer service and peerless products! Our managers have a spotless reputation to uphold on Aquidneck Island, and we are lifelong friends to people from the Newport, Middletown, and Portsmouth communities. 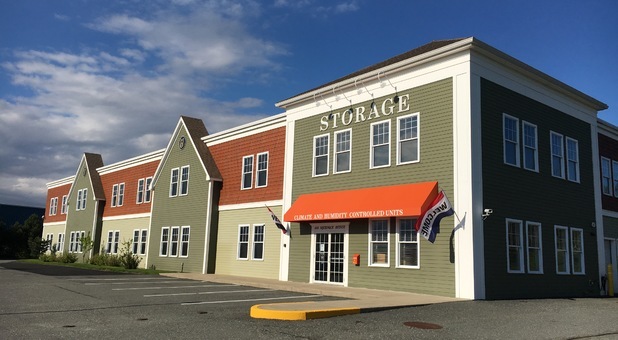 You’ll find we’re perfectly situated to meet the storage needs of the entire Middletown area. 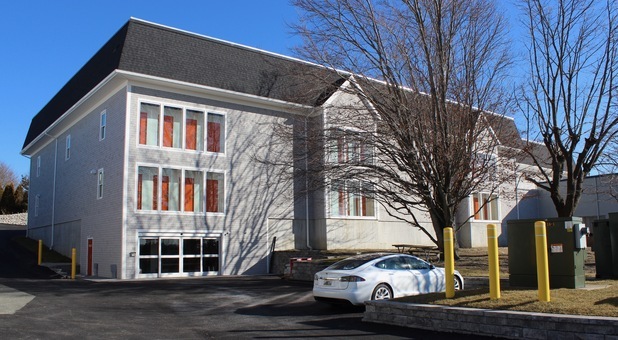 Come visit our facility - we think you’ll like what you see! 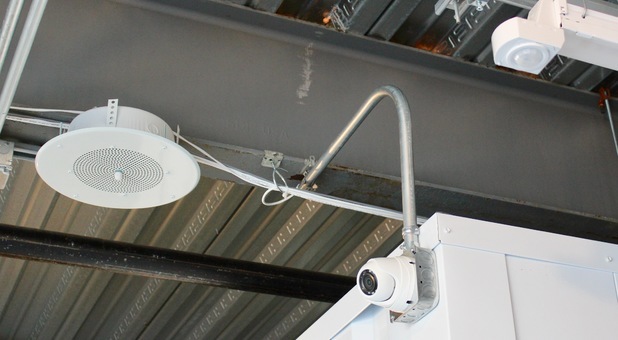 Includes live and video surveillance. Well lit at night both inside and out. XM satellite music streaming through the facility to enhance your experience. 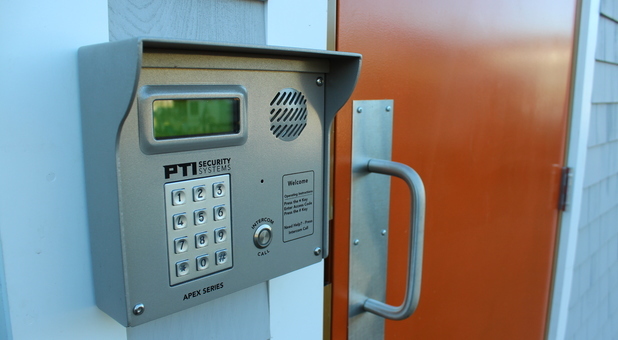 From our affordable climate-controlled storage units to our individual alarms on our unit doors, Middletown Self Storage goes above and beyond to ensure a safe and successful storage experience. What's more, it comes at a price suited to nearly any budget! Since we are so dedicated to making sure your move goes as smoothly as possible, we’ll even help you find movers to assist on the big day. 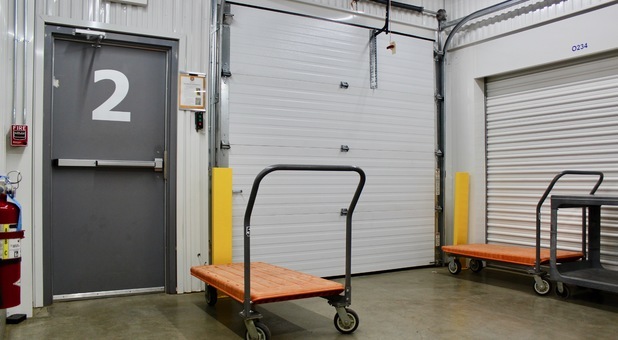 Our helpers offer many services, including loading, unloading, packing, moving, rental truck driving, and furniture assembly and breakdowns. 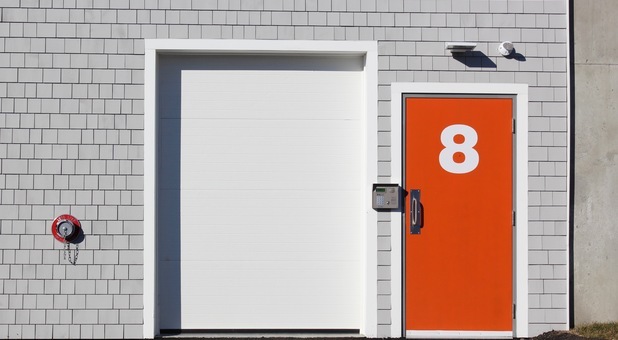 Professional, helpful, kind people & an excellent storage facility! Stacey & John were wonderful from start to finish. Moving for me is very stressful and because of their help, it actually was enjoyable! 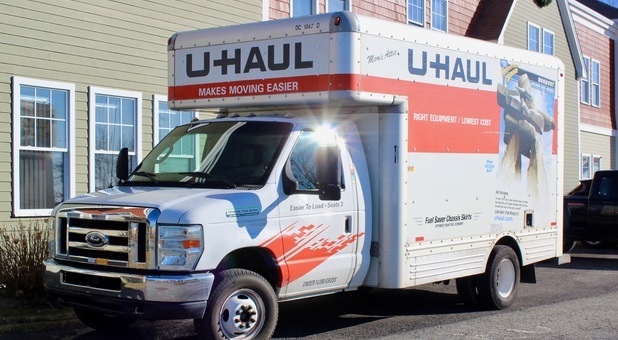 Highly recommended for storage space and U-Haul rental. I'm worked with this company for several years for U-Haul services and they are always a joy to work with. 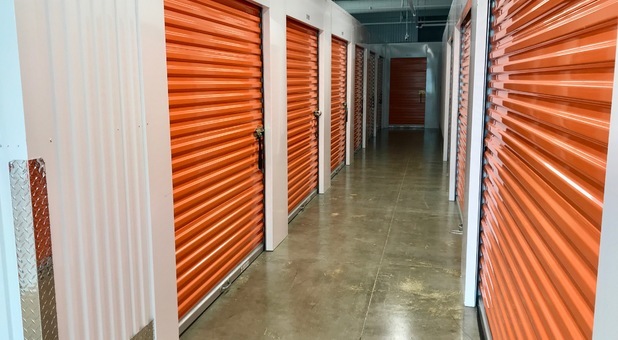 I just transferred my self storage needs there to a larger unit and am very happy with the quality and accessibility. Very friendly and helpful staff. Very impressed by the cleanliness and maintenance of the whole facility. They made everything very simple. Everything was great. A staff explained kindly and helped me a lot. The storage area is clean and it is easy to find my place because of the sign of street name.